The company ZAKŁAD STOLARSKI (THE CARPENTER’S WORKSHOP) - MAREK BILIŃSKI was established in 1989. 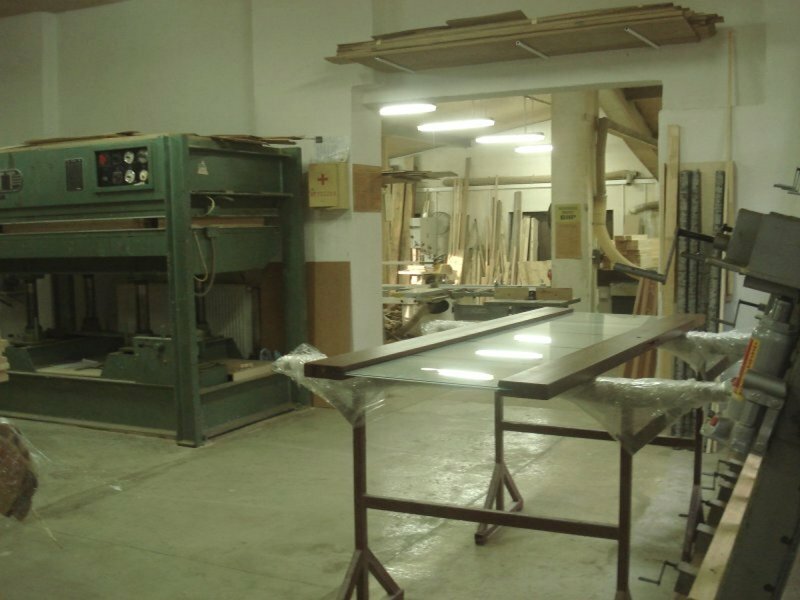 In middle 90-ties the workshop started to specialize in the manufacturing of door & window woodwork for residential and public utility buildings. 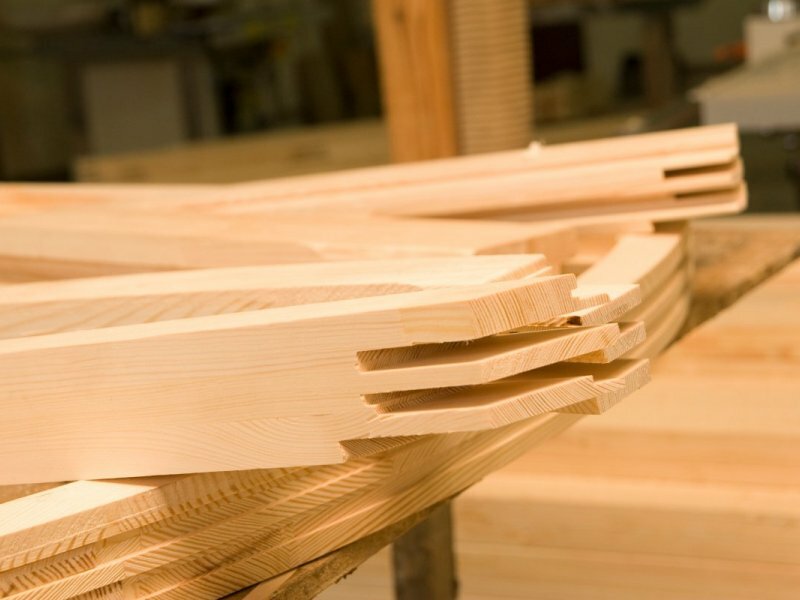 Today, we offer top quality doors and windows made of pine, oak, mahogany, meranti or other exotic and local wood plywood. 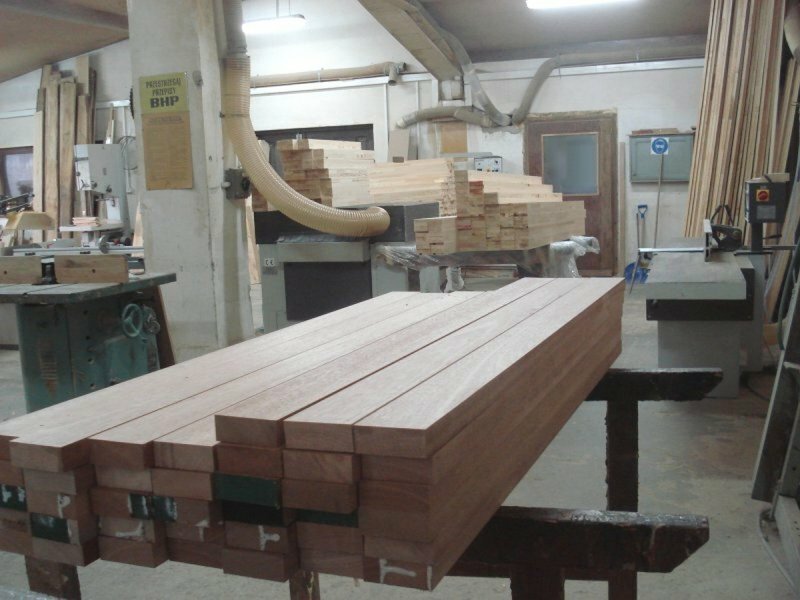 Professional machinery, extensive knowledge and experience as well as reliable and well qualified personnel ensures the production of woodwork of any shape and dimension, with archs, external, internal and stick on Georgian bars. Window and door fittings of recognised manufacturers warrant a long and very simple operation. 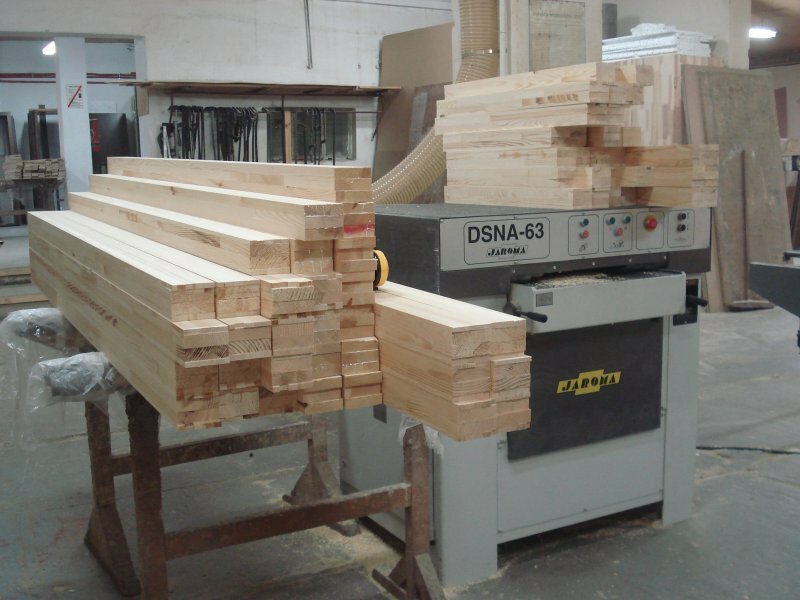 Our workshop offers wide colour range of manufactured woodwork. Innovative paints and varnishes protect our products against damaging weather conditions, they are durable and compliant with ecological standards. Our doors and windows are made for individual order and in accordance with customer’s design. We are able to meet even non-standard designs and requirements. 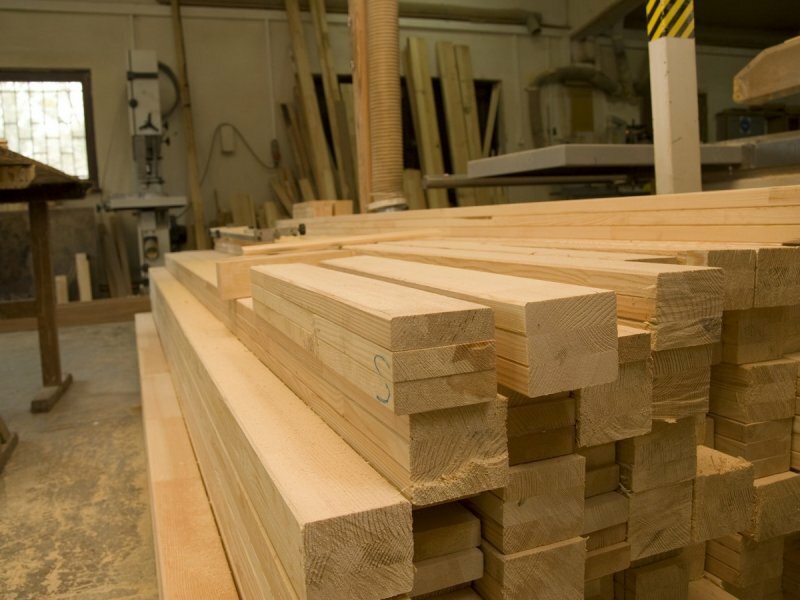 We offer also reconstruction woodwork. 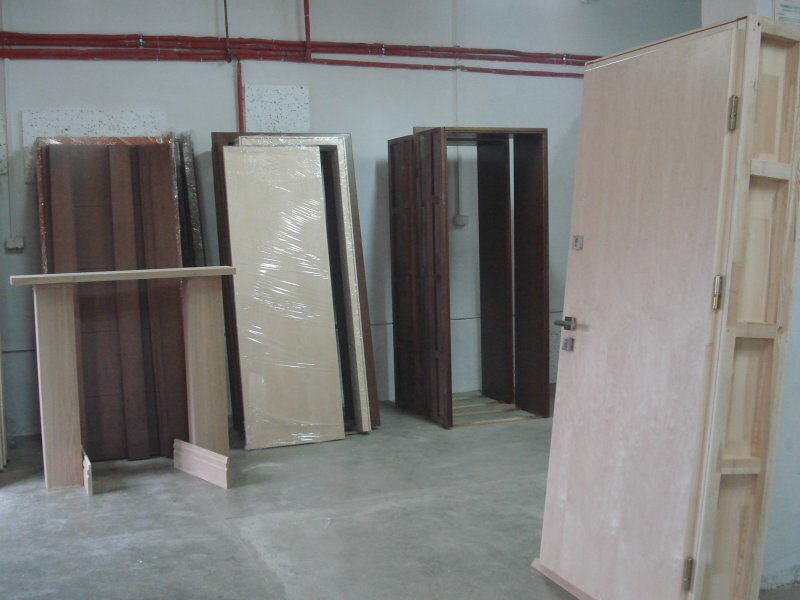 Apart from the above, we manufacture different types of constructions, partition walls, boards, etc. 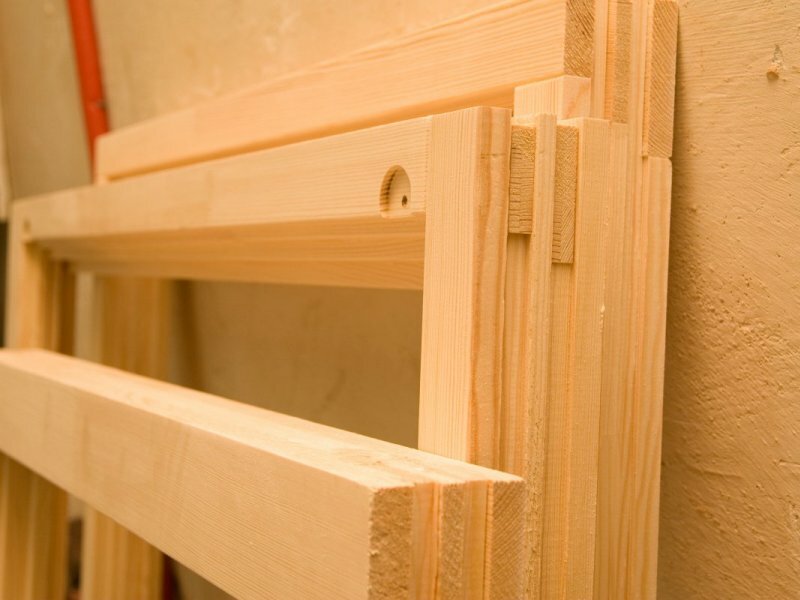 We can also offer a professional assembly of manufactured woodwork.